If you haven’t used color gels so far, in this video you’ll see some quick tips how to introduce color gels into your portrait work. 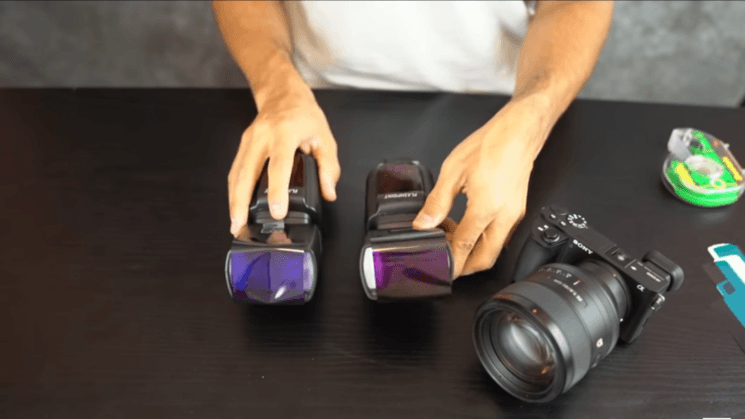 Photographer Manny Ortiz gives you a suggestion of the setting, and also a quick tip how to make the best out of color gels. 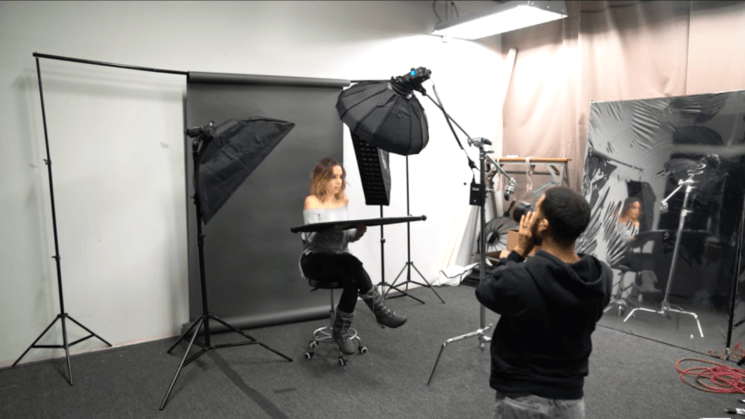 Manny uses two speedlights, one on each side of the model, a strip box with a grid and a 22inch beauty dish. The model holds a reflector under her face to fill in some of the shadows. Now, when you use gels, he suggests you need to make sure that the colors complement each other. Since Manny is using blue and purple, I suppose he doesn’t refer to the complimentary colors, but to the analogous ones.